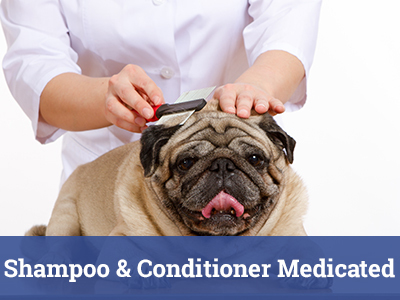 Grooming Tip: Use KENIC Shampoos for bathing. 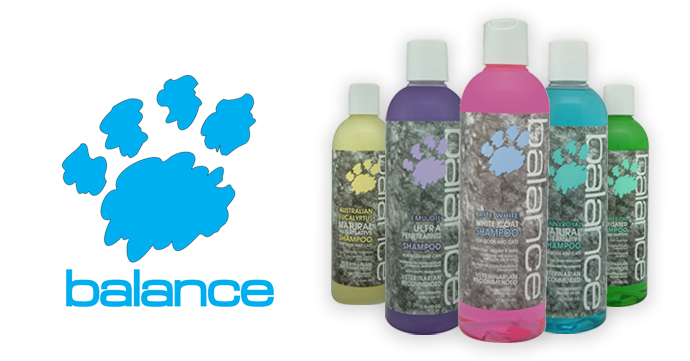 All KENIC shampoos are soap and detergent free and will not dry out the coat. 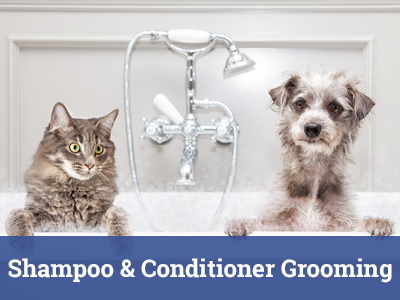 KENIC shampoos may be used with spot-on flea treatments. 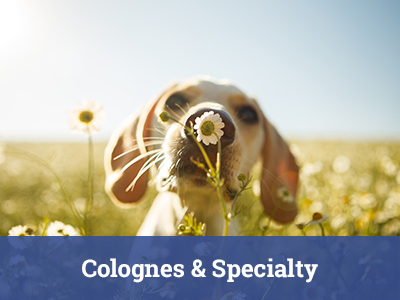 Spoil your pet with a KENIC bubble bath soon.